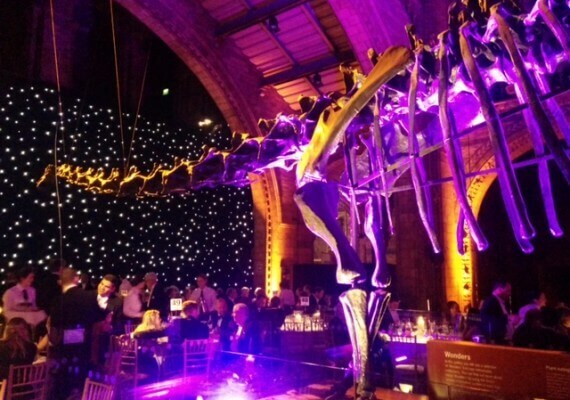 We were delighted to attend the recent Royal Warrant Annual Banquet at the Natural History Museum on 18th November 2015. Hundreds of Royal Warrant holders and members of the Royal Household gathered together at the Natural History Museum to celebrate the 175th Anniversary of the Royal Warrant Holders Association.  Versapak was very proud to be one of them. The venue provided a truly fitting way in which to celebrate the anniversary with the special guest speaker Dr David Starkey CBE, Historian.